I’ve yet to read Jay Zimmerman’s “The Best Carp Flies: How to Tie and Fish Them,” which was release just four days ago, but I imagine the grandfather of the sport, Barry Reynolds, who penned with co-authors “Carp on the Fly: A Flyfishing Guide” in 1997, must have a good laugh every now and again, for the fish has gone from the river scourge, to the hippest score an urban hipster can make. And, folks, that’s a good thing. Call it hip hop on the fly. 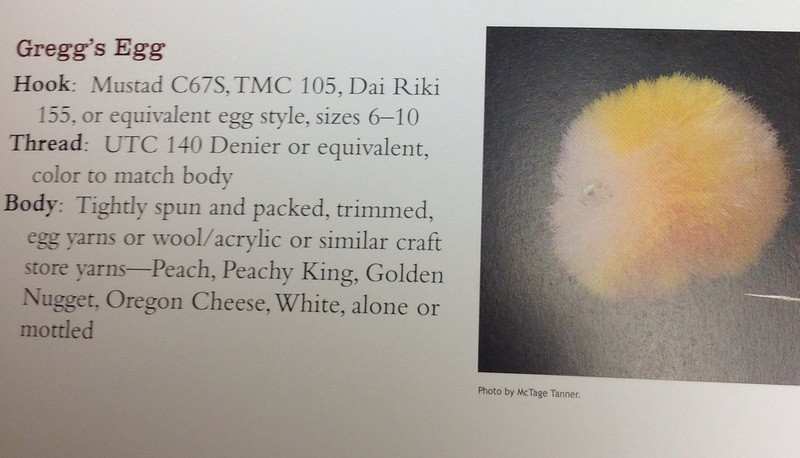 I find the presentation to be glitzy, with some very solid information, but this Orvis book by the reputable Dan Frasier left me wanting more. 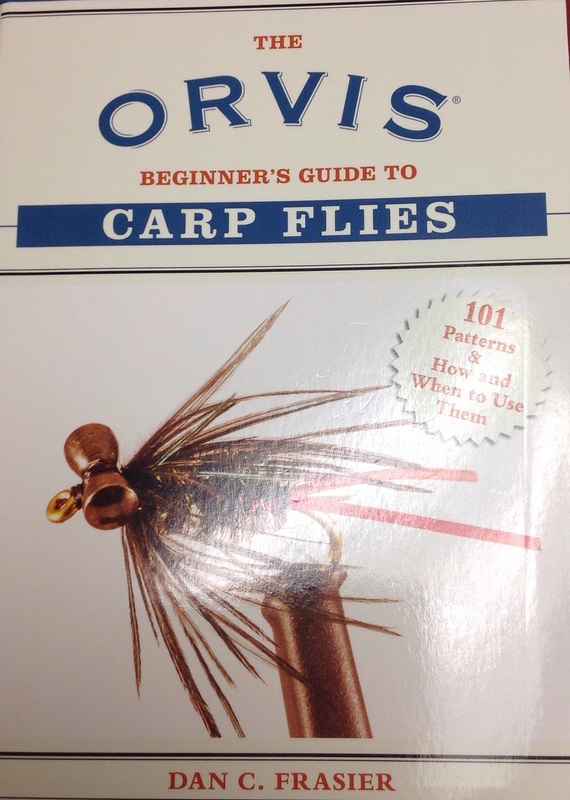 For example, the subtitle: “101 patterns & how to use them” is certainly addressed, and Frasier reached out to well-known carp sites and bloggers to find many of these patterns. Yet, each of them only merits a color snapshot, with the fly recipe. There are no in-depth instructions on how to tie the patterns, and that certainly belies the “beginner’s guide” part of the title. Also, there’s a lively discussion of flies — divided into Meat, Nymphs, Dry Flies, Super Meat and Universal — as well as behaviors to watch for when choosing the correct fly. That’s good, but, again, I wanted more. Anyone who’s ever perused Gary LaFountaine’s masterwork “Caddisflies,” released in 1989, knows what a deep dive it can be when a fly fisher discusses fish behavior and edibles. Perhaps that’s an unfair comparison: Orvis would never have published LaFountaine’s book. That said, as I turned to the section on eggs, my most productive pattern on our river, a name came off the page right at me. When I first began this site Gregg Martin frequently commented, and I count him as one of the friends I’ve made through blogging. His story goes from paratrooping to paralysis, and is one of real heroism and bravery. Of course, he also loved carping and sent me shots of his various eggs. As McTage knows my go-to fly here in SW Idaho is an egg tie, I don’t call it a glo-bug as I tie it with spun and packed material, mostly in different colors in one fly with one predominate. Such as peach marbled with salmon and yellow, oe such as the day before Thanksgiving when I took a late season fish on a size 6 white marbled with salmon, yellow and orange, or something similar. Of course I fish other flies, but a size 6 or 10 fly under an indicator, for me, works real well. I do not think they take them for an egg, I believe it’s just a visible piece of protein down there. The last one had the fly so deep I couldn’t see it, a first for me. I have seen your site before, how dog gone interesting your fishing. Bottom line: Give this book a read. Enjoy the color snaps and witty writing. Fumble through the flies at your vise. If nothing else, it will provide you with lots of inspiration, and will give you something to think about next time you’re stalking an L.A. River carp. You’re the one who got me onto Carp Carrots, Mark! Those are some beautiful flies!